Catering companies have specific needs to manage food processing and distribution, which are addressed by catering software. This type of software primarily helps caterers with order management, production planning, delivery, and invoicing. Some solutions also provide features that support marketing and sales efforts. Catering software enables catering companies to plan food production according to customer demand and increase the accuracy of their deliveries. Catering software can also help with analyzing the efficiency and the quality of the services that they deliver. Taking into account that catering can be a critical part of organizing events, this type of software needs to integrate with event management software. While payment processing functionality is usually included in catering software, some catering solutions integrate with payment processing software. Most catering software solutions also integrate with accounting software. Catering reviews by real, verified users. Find unbiased ratings on user satisfaction, features, and price based on the most reviews available anywhere. 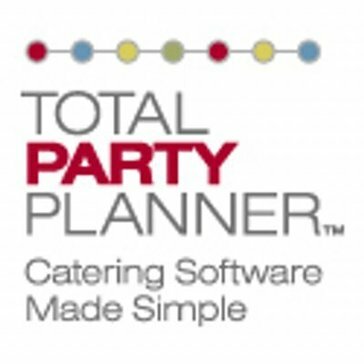 Total Party Planner is a catering and banquet management software that gives you the choice to access your data from anywhere along with security, customer service and features to help you with your business. Catering management software built by caterers for caterers. The TRAX Platform powers kitchens and streamlines customer ordering for managed hospitality providers supporting multiple lines of business. We leverage our learned best practices to implement scalable solutions that enable our partners to elevate their unique brand of hospitality. 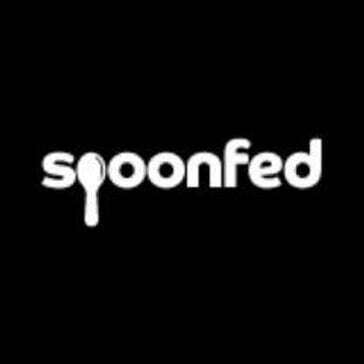 Spoonfed is designed to make your drop-off catering business work better, increasing profits while making your life easier. By automating processes and the transfer of information, you'll exceed customers' expectations and have more time to grow your business. With modules covering customer online ordering, back office order management, production lists, delivery planning, invoicing, menu creation, reporting and e-marketing, Spoonfed makes drop-off catering simple and efficient. 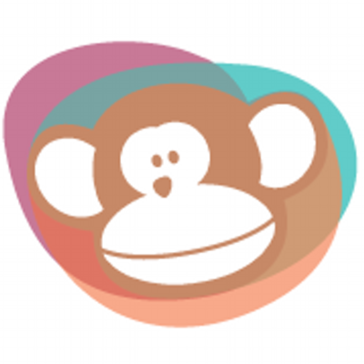 MONKEY is an online catering platform with account, production, and delivery management that provides online ordering, mobile capabilities, phone orders and more to help manage your business. An end-to-end, proven sales and catering system for mid- and large-size organizations, the Amadeus Sales & Event Management’s Advanced module (encompassing our former solutions Delphi and Delphi.FDC) meets the needs of sales, marketing, catering, banquet, food & beverage and management teams. 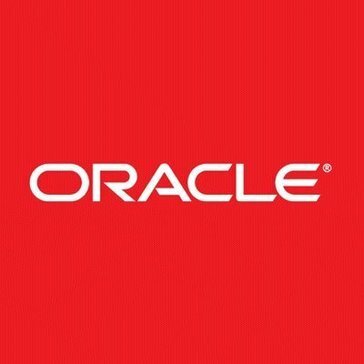 Available in on-premises or cloud versions, the module’s secure, scalable foundation continues to expand capabilities as it adds mobile, automation and collaboration functionality expected by the changing demographics in your workforce, customers, and prospect audiences. CaterPro for Windows is a catering management software that helps you make your banquet and event business with functions that help you from the order process through setup and invoicing. CaterXpert is a catering management solution that helps you run your business by managing efficiency, growth and events with features and practices to help manage workflow. ReServe Cloud is a software solution that helps manage the process of prospecting, booking and managing catered events by automatically generating and updating documents and correspondence, coordinating menus, pricing and more. Better Cater is a catering software solution that helps you manage food costs and proposals, while tracking expenses and costs, and managing your customers and prospects in one place. CaterEdge is an integrated catering management software program that automates the management of your catering business with customized proposes, cost control, event management, a calendar interface, and more. Cater-Flex is a catering and event management system that produces contracts, invoices, and letters with features and functions to help manage productivity, efficiency, and more. CATERMAN provides an internet-based facility for creating and serving recipes for large-scale catering operations. Primary targets are school/educational meals services, hospital hotel services, large industrial staff restaurants/factory canteens, and any organisation providing catering services on a large scale. CaterZen is a catering software designed for the needs of off-premise and drop-off caterers: operations, sales & marketing. FoodStorm is a web-based software solution that provides features under one system to help you manage your business. If you are looking for a simple way to streamline your business, make bookings easy, manage your menus, roster your staff... and generally organise your events better, Function Tracker for Caterers (formerly Catering Tracker) software is the easiest way. ReServe Interactive designs dynamic and intuitive software for catering and event management, and dining reservations and table management. The software allows for the management of single unit and/or multi-unit restaurants, on- and off-premise catering operations and event facilities. ABC Event Manager allows you to pursue new business rather than waiting for it by including meeting coordination and planning, catering food and beverage services, client management tools and more. Aero-Chef is an web-based enterprise software solution designed for aviation catering industries that helps keep track of fleet informations, menu management, galley planning, inventory at site and off-site and creates detailed MIS reports. We digitize the trade of agricultural inputs. Area101 is a web ordering solution designed to provide an ordering process for pick up and deliver with the ability to sell online with functions to help you manage ordering, organization, security and more. BANCO is an event and catering information management system with contracts, invoices, quotations, room book management for various businesses. BEPOZ is a Point of Sale (POS) Software for any Restaurant, Retail Shop, or combo of the two. Manage One or Multiple Venues. Efficiently manage your food and beverage services by giving your staff the ability to know whats supposed to happen and when. From lead generation to interactive menu planning all the way through to event execution and completion. Leverage world-class catering marketing software, services and the best catering websites for generating leads through a single, powerful, intelligent platform. 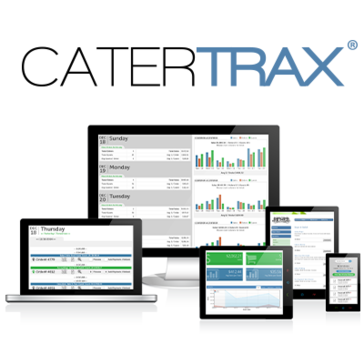 Catering Tracker is a web-based catering business management tool designed to meet the demands your business has with the ability to manage menus, orders, contracts, invoices, staffing and more. CaterPlus is a catering Software Program. Account Management, Event Management, List Management, Room Reservations, and more. CaterShark is a hosted online catering and event management software solution that allows your customers to submit and maintain new catering events online with a variety of modules to help manage your events. CaterSOFT is an online software designed to help catering event organizing companies to organize your events while managing professionality and efficiency. Cost Genie Catering Pro is a software program for the food industry that includes features such as contact management to help manage productivity, efficiency and more. From stocking snacks to caring for coffee machines our Kitchen Program has you covered. With our on-site operators using finely tuned inventory technology, you will always be sure that happiness is in full supply. eCater allows you to automate and sell online. Blue Links catering software simplifies ordering, consolidates invoices, streamlines delivery and allows for custom menu configuration. This functionality is in addition to our inventory, accounting, and customer management. EventMaster PLUS allows you to manage activities throughout the lifecycle of an event, including sales, operations, production and service, and billing, allowing you to run your catering operation with customer satisfaction. Software that helps event businesses save countless hours with the scheduling of their staff. Flex Catering is a catering software built for professional caterers with order management, tracking, online shopping, and more. FlexSpaces is a hotel and room scheduling solution that provides features and tools to help you manage your common use conference rooms, and hotel spaces in a single application with personalized bookings, workspace and room coordination, and more. FoodStorm is built to automate your processes, generate more sales and delight your customers. FoodVenue back office management platform will drive improved accuracy and maximum efficiency within your catering operation. FoodVenue Catering has solutions are used by corporate, education and healthcare facilities to effectively manage catering operations. Fusion manages your party rental equipment, catering, food services, special event productions, off premise major sports events, stadiums, restaurants, etc.Fusion also allows you to financially analyze recipes, ingredients, inventory control, purchasing and production, and to perform menu management. Gastronome is a POS catering solution that allows you to manage events and banquets by giving you a graphic overview of your availabilities and lets you make reservations with just a click. Inflight Catering systems is a web based solution for the inflight catering industry to manage menus, inventory, operations, and more. OPTIMO is an integrated software platform for managing Venues, Events, Facilities and Resources. Choose from a selection of industry sector solutions or select a business solution suited to your current needs. Platterz is a corporate catering platform designed to simplify the way office admins and managers order food for their teams. Hi there! Can I help you find the best Catering solutions?